Only one other film earned multiple awards. 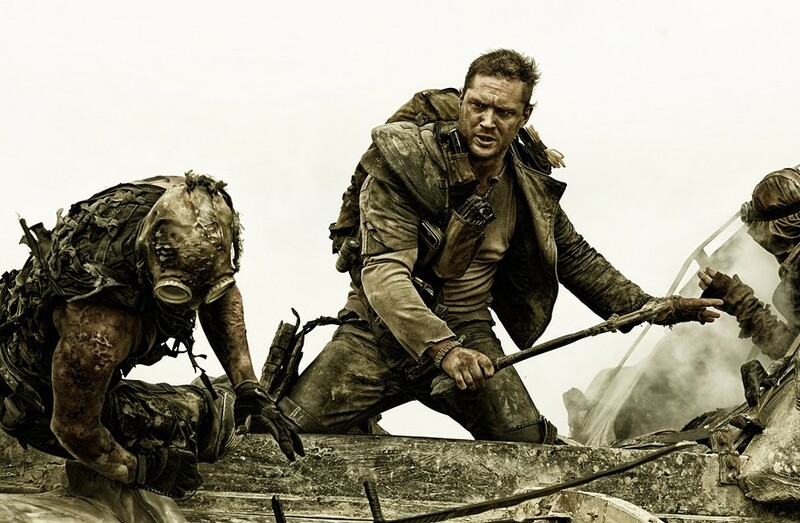 Mad Max: Fury Road—the revival of the post-apocalyptic action franchise—won three awards, including Best Picture, in the 2015 voting of the Utah Film Critics Association. The group of Utah-based print, broadcast and online film critics (of which I am a member) also honored the film for George Miller's directing, and cinematographer John Seale. The only other film to earn more than one award was Inside Out, which won Best Animated Feature and Best Original Screenplay for Pete Docter, Meg LeFauvre and Josh Cooley. Acting awards went to Brie Larson in Room (Best Lead Actress), Leonardo DiCaprio in The Revenant (Best Lead Actor), Sylvester Stallone in Creed (Best Supporting Actor) and Rose Byrne in Spy (Best Supporting Actress). Drew Goddard was recognized for Best Adapted Screenplay for The Martian. Best Documentary Feature went to The Hunting Ground, while Best Non-English Language Feature went to Timbuktu.